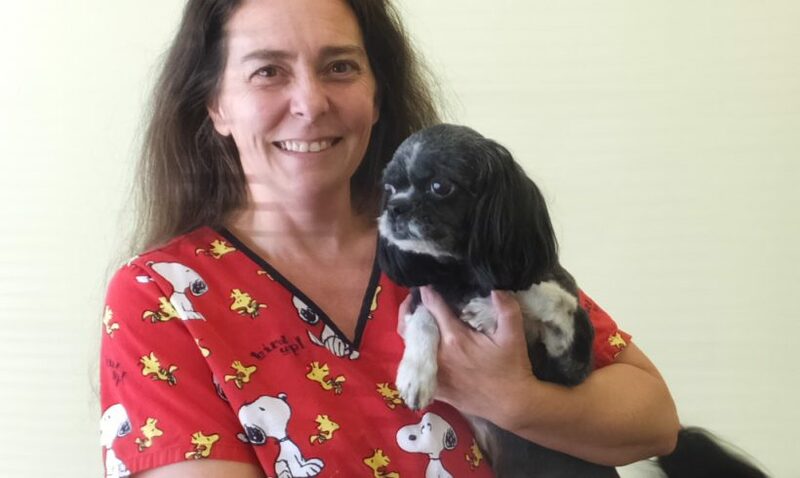 Our Veterinary Technician is Tangela Phillips. 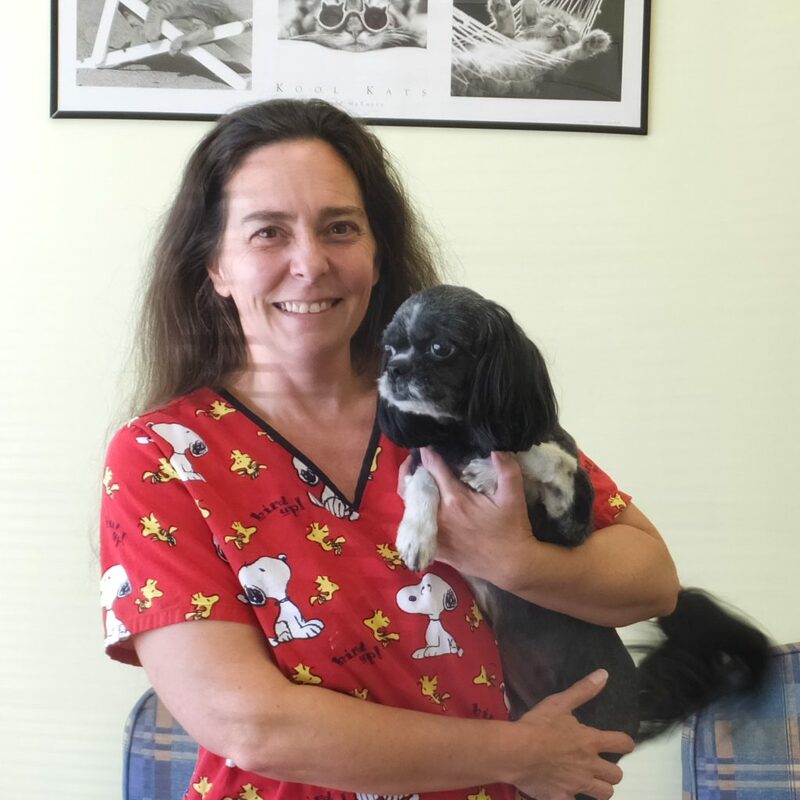 She has worked as a technician since 2009, and is also a certified pet groomer. She and her family have owned a large variety of pets: dogs and cats, as well as many exotic animals, snakes, lizards, ferrets, chinchillas, and small animals, rats, mice, hamsters and gerbils.